As it’s such a big city, Barcelona has an excellent public transportation system that offers tourists various options for discovering the sights, as well as providing a good service to its citizens for them to get around easily. Although using mopeds is a fairly good way of getting around the city, driving cars through Barcelona isn’t really recommended, as there is so much traffic, especially in the heart of the city centre. The best and most reliable method of transport is to use Barcelona’s public transportation network, which is by far the most used by Barcelona’s residents, as well as tourists who use the system to get from one side of the city to the other, usually with great ease. 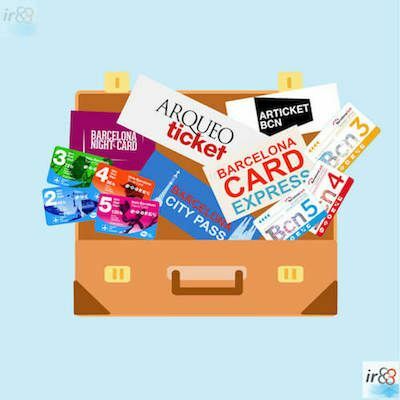 Below we have given you information about tickets and transportation passes for the most used public transport in Barcelona, which are valid for the metro, the public bus network (TMB), the trams (TRAM), the local trains (Rodalies), the regional trains (FGC, or Ferrocarrils de la Generalitat de Catalunya) and the NitBus (except Hola Barcelona and Barcelona Card). Children under the age of 4 don’t pay for public transport. ‘Barcelona Card’ child passes are for children between the ages of 4 and 12. T-10 Multipersonal: More than one person can use it at the same time. What should I bear in mind when I’m buying a transportation pass? 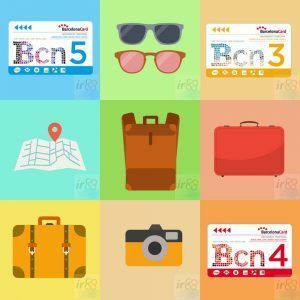 One of the most frequently asked questions that tourists ask when they visit Barcelona is that of which ticket or transportation pass to buy. Below we have given you an idea of what to bear in mind when you’re deciding between the various options. If your accommodation is centrally located, it’s possible that you won’t need to use public transport much, so it probably won’t be worth you buying anything other than single journeys. If in the course of a day you’re likely to require more than 4 journeys, the best option for you will be the T-Día (a day pass). 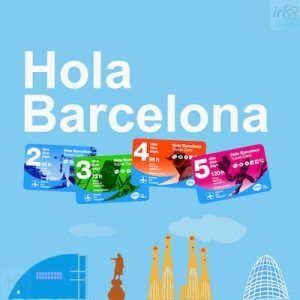 If you’re likely to do the same for up to four consecutive days then it’s worth purchasing the Hola Barcelona travel card (Hola BCN!). If you’re likely to complete 10 journeys, spread out over a few days, then we recommend the T-10, which can also be shared with other people. 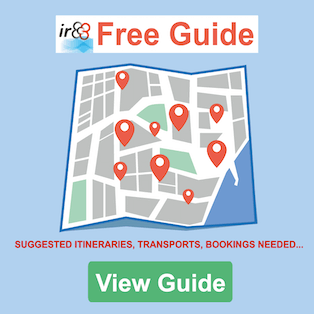 We recommend you to make a list of the tourist attractions and museums that you’d like to visit, as it’s likely that you will gain entry to some of them for free with a Barcelona Card, or at least benefit from discounts on your ticket. 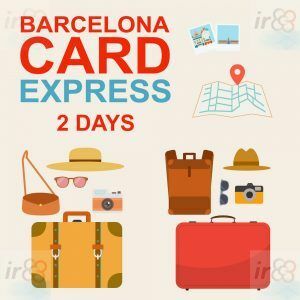 Holders of the Barcelona Card get unlimited free travel on Barcelona’s public transportation system, free entry to many museums and discounts on others, and it also enables you to bypass the queues at the most popular tourist attractions. Depending on your starting point and your destination, one of Barcelona’s excellent modes of public transport is bound to be convenient for you, choosing from the Metro, the bus, NitBus, the tram system, taxis, Renfe, FGC or even Bicing (Barcelona’s system of hiring bikes).